What if your organisation could build real leadership capacity by developing individual leaders, boosting employee engagement and building collective leadership across the organisation at the same time? 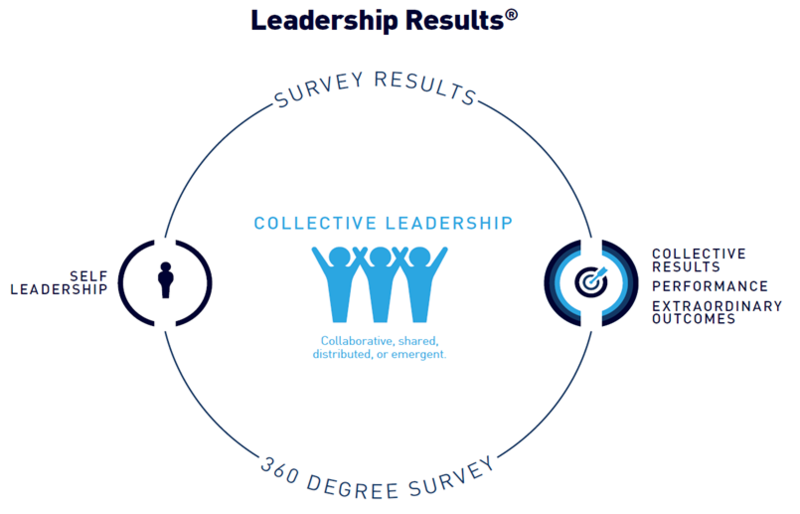 Leadership Results is unique and cotemporary approach to creating adaptive leaders and assisting organisations to develop the leadership capacity to deliver real business results. This approach develops individual leaders, boosts employee engagement and builds collective leadership across the organisation, while creating leaderful and high performing organisations at the same time. 3 high level practices that boost employee engagement and build organisation-wide leadership capability. 4 individual development coaching practices that achieve self-engagement, self-mastery and self-leadership. 14 best-practice principles to design and deliver high impact leadership development programs. L–A–P is more about what people may accomplish together, and less about what one person thinks or does. Practices are the collaborative efforts among individuals who choose through their own rules to achieve distinct outcomes and results. It focuses on the relational bonds among individuals within the organisation, and the decisions and actions that derive from such mutual and collective interactions, as opposed than refer to leadership as occurring through the traits or behaviors of particular individuals. L–A–P is concerned with how leadership emerges and unfolds through the day-to-day work activities, performance, interactions, and experiences of everyday work – the doings of leadership. The ‘leadership-as-practice’ (L–A–P) movement emphasises the importance of practices, not the practitioner. It considers practice as the coit of focus and analysis. L–A–P is more about what people may accomplish together, and less about what one person thinks or does. Practices are the collaboratiforts among individuals who choose through their own rules to ac distinct outcomes and results. It focuses on the relational bonds among individuals within the organisation, and the decisions and actions that derive from such mutual and ctive interactions, as opposed than refer to leadership as occurring through the traits or behavof particular individuals. L–A–P is concerned with how leadership emerges and unfolds through the day-to-day work activities, performance, interactions, and experiences of everyday work – the doi/i>of leadership. Leaderful practices are collective, concurrent, collaborative, and compassionate – the four Cs. Collective — any member in the team/organisation can provide leadership at any given time to mobilise action or make decisions on behalf of others. Concurrent — leadership emerges from everywhere, and at any time, as important issues arise; no one depends on one individual or authority. Collaborative — anyone can speak for the whole team/organisation, and advocate a point of view they believe can contribute to the common good. Compassionate — everyone is committed to preserving each other’s dignity, regardless of background, social status or point of view.